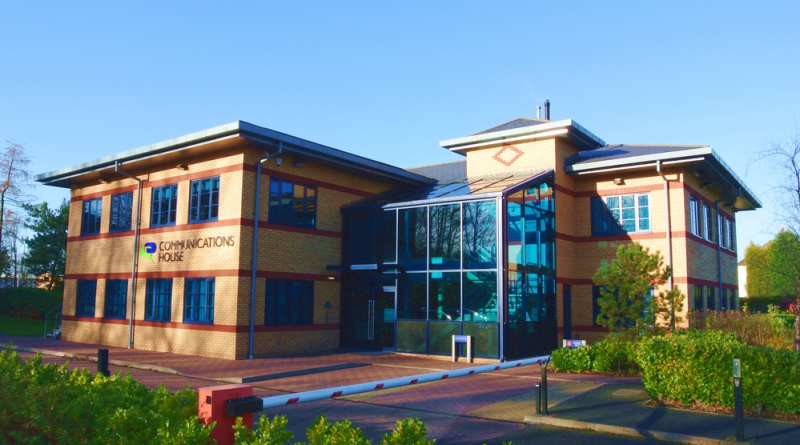 Network Telecom is planning an overhaul and extension of its Telford home as it plans for growth which could add 20 to 40 people to its staff. It has expanded rapidly in recent years, helping land it a place in the recent 1,000 Companies to Inspire Britain report from the London Stock Exchange. That was on the back of revenue which has accelerated from £6 million to £10.5 million in the last three years.